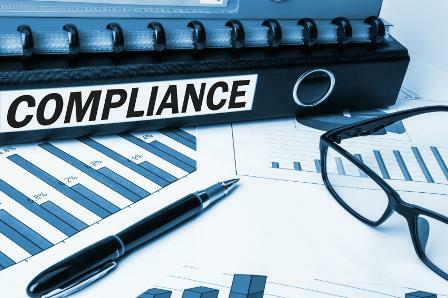 The Investment Industry Regulatory Organization of Canada (IIROC) has brought the hammer down on Toronto-based Assante Capital Management, after the wealth management firm failed to adequately conduct Tier 2 supervision on one of its branches. Assante has been fined a total of $430,000. The company admitted to IIROC that it failed to adequately fulfil its obligations to conduct Tier 2 supervision of its branch located in Red Deer, Alberta; and to supervise the branch to mitigate for potential conflicts of interest on the part of the branch manager. The violations took place between January 2007 and May 2012. After a hearing with IIROC, Assante has agreed to a global fine of $400,000 and costs of $30,000. The authority confirmed Assante is still an IIROC-regulated firm.